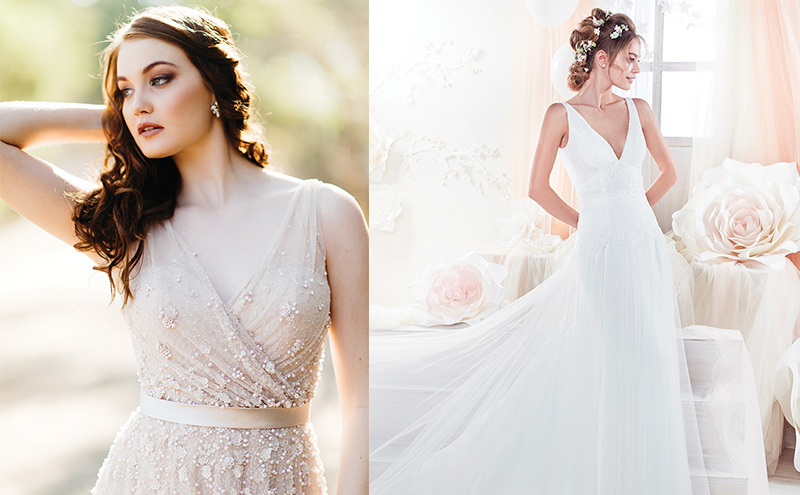 There’s not much you can get for your wedding for under £100, least of all your dress. Or so you’d think if you’d never heard of Kudos Couture’s fabulous ‘One Dress a Day’ sale that runs for the whole of April in the Edinburgh boutique. 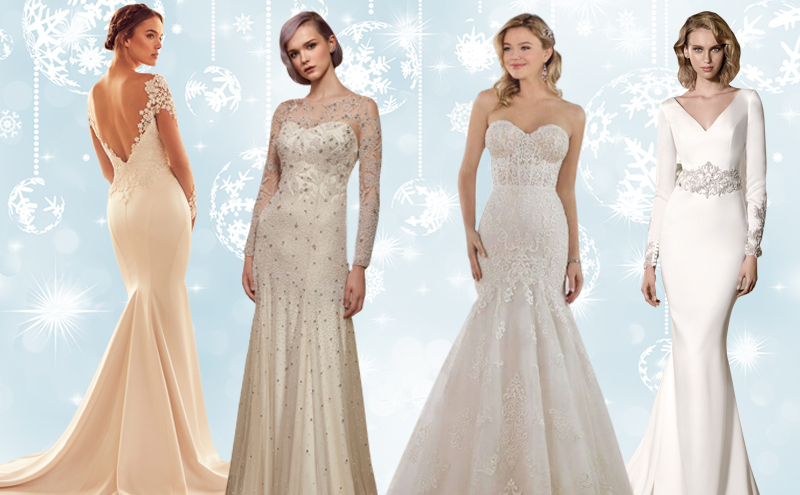 Each day, a different dress will be on sale for an unbelievable £99! 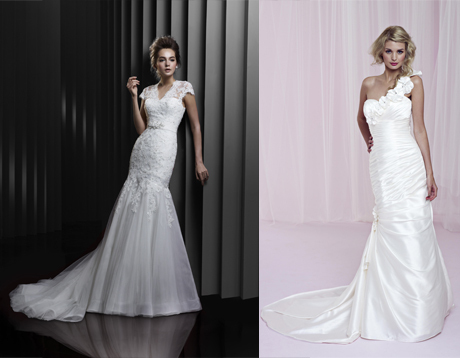 We’ve got a sneak peek at two gowns going into the sale: Fleur by Charlotte Balbier (above right) and Style BT13-18 by Enzoani (above left). Details of the other dresses can be found on the website beforehand, but are available on a first-come, first-served basis either in person or over the phone on the day. The team can also offer dry-cleaning and alterations if required.